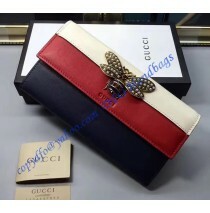 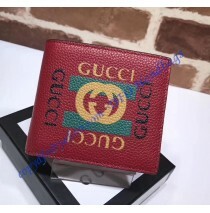 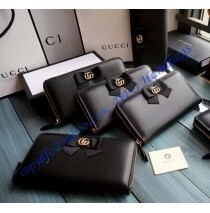 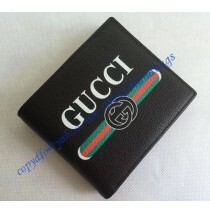 Recently Gucci revealed a Gucci Print Leather Bi-Fold Wallet which looks like it was designed in t.. 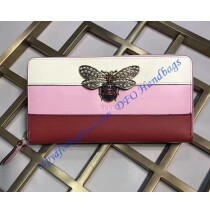 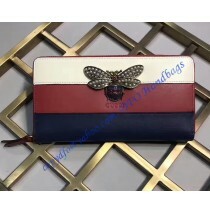 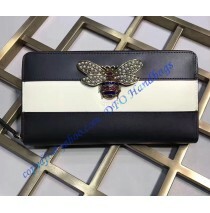 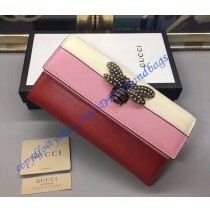 The Gucci Leather continental wallet with butterfly has something which made it stand out fro..
Dimensions: W19 x H10 (cm) W7.5 x H3.9 (inch) ..
Why not brighten up your spirits with some blooms? 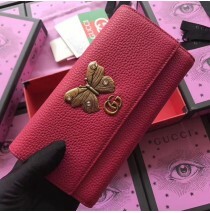 The Gucci Dionysus GG supreme wallet is a gorgeou..